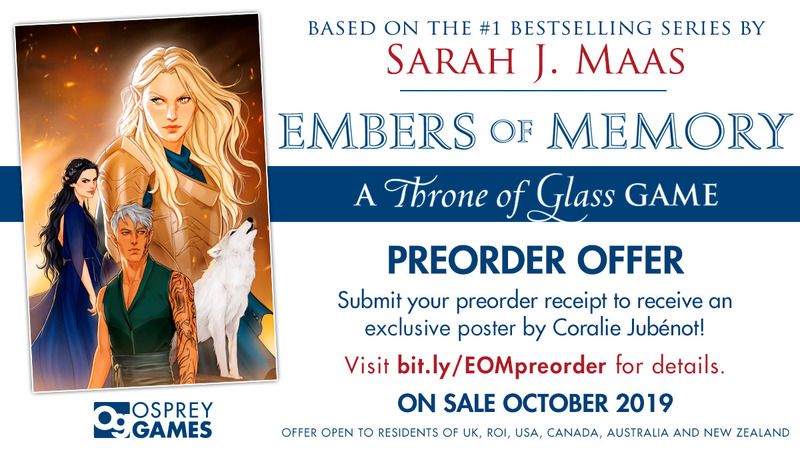 Preorder EMBERS OF MEMORY: A THRONE OF GLASS GAME and get a free poster! 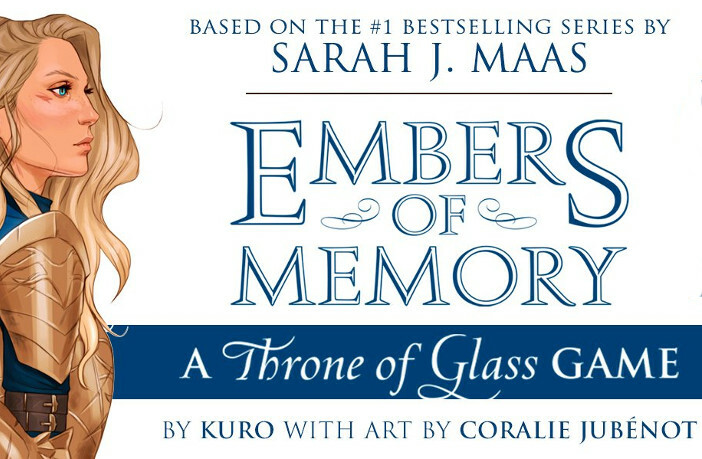 Two months ago, Bloomsbury announced that a THRONE OF GLASS card game was in the works, titled EMBERS OF MEMORY. The game is set to release in October, but you can preorder it now – and get a beautiful poster along with it. Just upload your receipt here and a gorgeous poster will be sent to your door. You can find out more about the offer here and preorder the game here. I know I can’t wait to have this beautiful poster hanging on my wall!